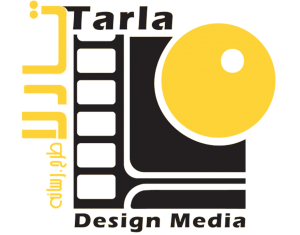 Tarla Studio has a lot of experience in producing and distributing documentaries, promotional and industrial videos. With the combination of new ideas in the field, creativity and longevity of Iranian art, Tarla studio‘s team of experts and artists uses their expertise and the latest features and technology to transfer clients’ concepts and objectives into masterful media. Producing creative motion graphic videos, Tarla Studio can help clients pass their message quite effectively and gain better audience. The team simply incorporates the artful pictorial mode into tangible advertising ideas by creating influential promotional and industrial videos..
Also, Tarla Studio‘s team of photography has managed photography of commercial, industrial and business representations. The very dynamic and vivid pictures taken can help businesses have better representation of their products and reach higher audience as a result.